Our technical staff is trained and certified to work on your servers, PCs, and printers. 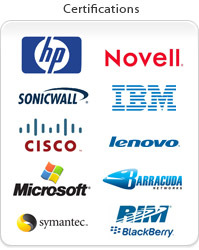 Microsoft, Novell, and Cisco certifications enable us to personally service your network. We are continually attending seminars and classes to keep up with the newest technology. We know how important the operating of your business can be. Getting your equipment up and running again in the shortest time possible is our priority! From on-site, carry-in, or phone support, our staff of technicians are always available and ready to help.� View our service guidelines and rates. Installation and support, desktop connection services, server support and maintenance, troubleshooting and diagnostics, load balancing and remote access / VPN. We can provide you with the latest in hosting services. Web hosting, E-mail hosting, Web design, VoIP Phones hosting & Virtual Servers to name a few. View and download our hosting services specification sheet. CSJ can provide home services which includes virus protection, upgrades, home and wire networking and "gadget setup". You can also carry-in your system to our store location. We will diagnose your repair within a 3-4 day time frame. View and download more details and our computer clean up options. Warranty maintenance and repair for most brands of computers and printers. A premier HP-authorized repair center, our technicians carry certifications across the entire product line.��On-site or carry-in service. 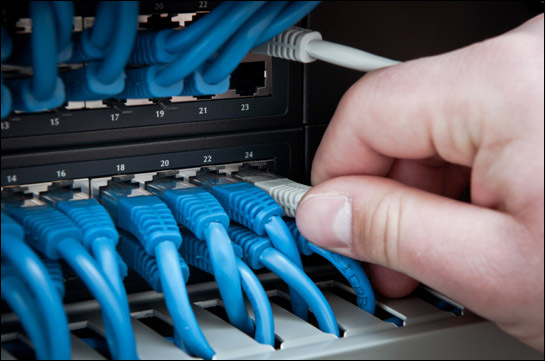 We are a managed service provider of networking, hosting and IT services. 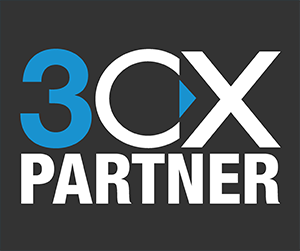 �Our level of knowledge enables our clients to experience a worry free approach to their network and provides them more time to handle the business at hand.